Those under stress or who are stress sensitive. 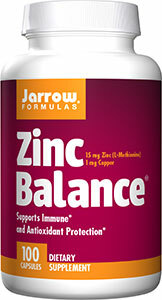 Zinc is depleted with stress and depleted levels are found in those with Adrenal Fatigue. Those with diets not containing a lot of meat. Vegetarians and vegans are often found to have depleted levels. Those experiencing infections including cold and flu.